There are several different styles to choose from, so why go with a two piece ceiling medallion? Well, we came up with a couple extra reasons via the list below. Check them out! You don’t have to remove the light or fan fixture to install the ceiling medallion, or run the risk of damaging your property. You don’t have to cut the medallion yourself. 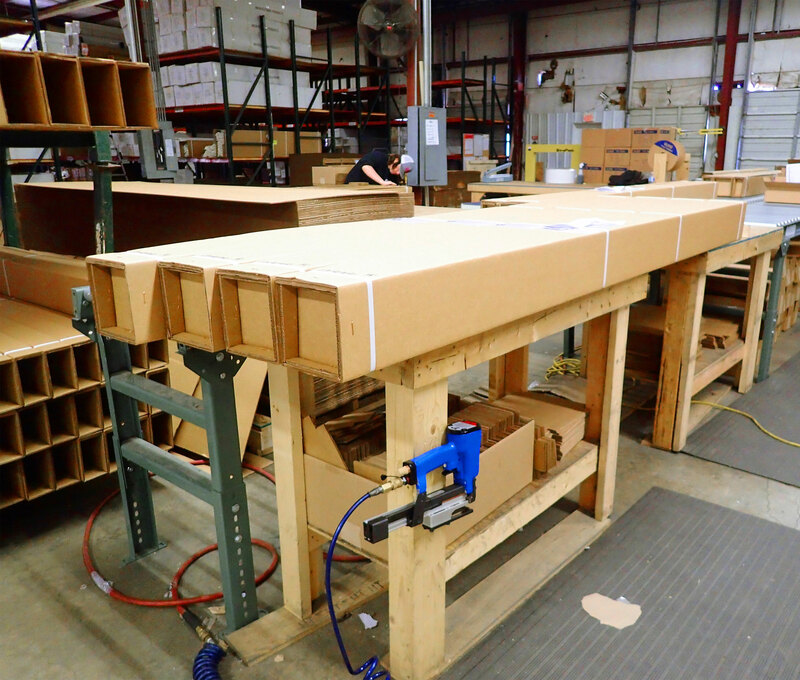 At Architectural Depot, our warehouse team takes the time to cut clean, straight lines. It is as easy as 1-2-3 to install! Who says you have to only use them on ceilings? Use it to create beautiful wall décor. Purchase a variety of different styles and mix-n-match different halves for a unique look. Two piece ceiling medallions can be used either together or separately. 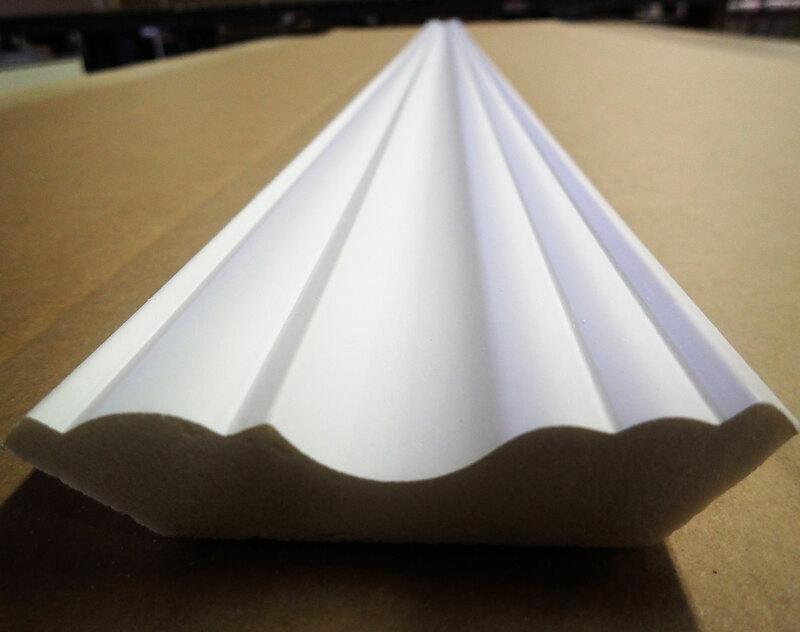 The two pieces can be painted or stained different shades to add contrast and depth – or just leave it factory white! They can be used to create a unique picture frame for a photo of a family member. 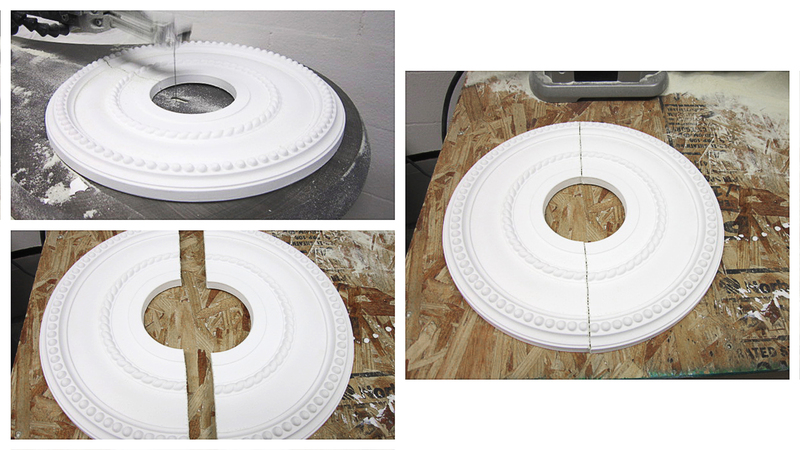 The two piece ceiling medallion can be used to make a decorative mirror. Two-ceiling medallions make home improvement projects a breeze. They save both time and money, along with potential frustrations of removing light fixtures or fans. Plus, creating unique looks for your home is quick and fun with two piece ceiling medallions! Check out the full collection via the link below!